The price of tomato has crashed from N25,000 to N800 a basket. Few months ago, the price of the essential commodity skyrocketed following the spread of tuta absoluta also known as ‘tomato ebola’ in most of the states that plant and harvest Tomatoes in large quantities. 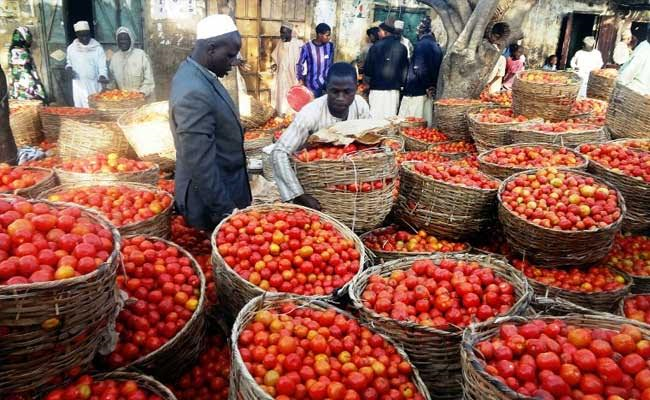 As of this morning, a basket of Tomato in Kaduna sold for as low as N800.